Why buy a recertified MacBook Pro? With the state of the economy these days, it is easy to understand why anyone would want to buy themselves a refurbished or a recertified Apple MacBook Pro. Not only is it a prudent financial choice it also makes a lot of sense from the tech point of view. Since Apple gives you the same Apple Care Protection Plan that it does with its standard new computers, there should be no reason for you worry about the life of your hardware or a delay in service if you buy a recertified computer — after all nowhere on the Apple MacBook Pro does it say it was refurbished. With the recession, saving a few hundred dollars is a valid enough reason to go through the trouble of looking up a refurbished computer. Thankfully, Apple makes the job of finding a recertified apple macbook pro pretty easy since they list all of their refurbs in the Refurbished Mac section on the Apple Store, where they sell everything from refurbished Mac Minis to iPods. You can click here to visit the section now. It isn’t the case with all refurbished machines that they had something wrong with them; in fact, most refurbs are usually just computers that people returned for no fault in the product itself and it is Apple’s way of restocking them. Even if there was something wrong with the computer, Apple would have fixed it before they flipped the product and sold it to you. While it isn’t uncommon to find refurbished MacBook Pros being sold at your local Apple Store, their online section is the best place there is to look for this kind of product. 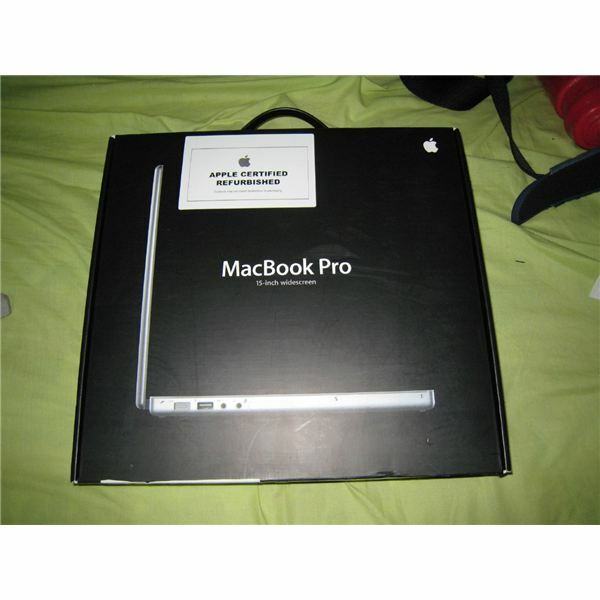 While that is the most reliable place to buy a recertified MacBook Pro from, there are other places like eBay.com, Amazon.com and smalldog.com as well where you might be able to get your hands on the refurb of your choice. The thing you need to know about the computer is that if it is Apple-Certified. As long as you’ve got that in place, everything will be golden. Even if you’re buying one of the new Unibody MacBook Pros with the sealed battery, there is nothing you should worry about, because there is no way that who ever used it beforehand would have utilized more than a few score battery cycles. At a 1000 charge cycle capacity, there is no loss what so ever. 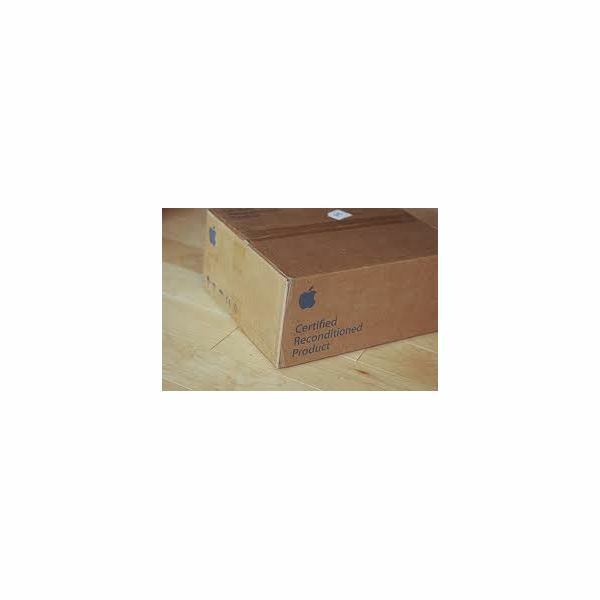 Another reason that you might want to check for the Apple approved seal is so that you know you get the Apple Care protection plan from the date of your purchase and not the date at which the computer was originally purchased at. This shouldn’t be that big a deal as you can always get yourself the extended two year Apple care protection plan later.